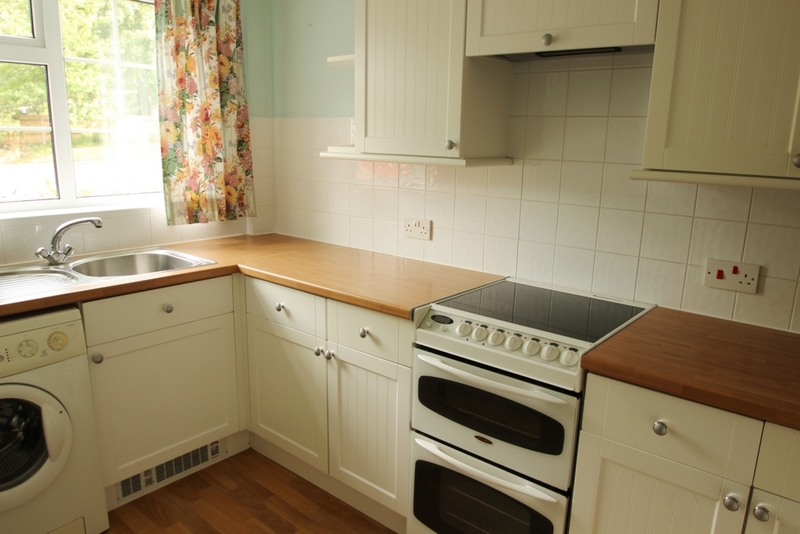 This end terrace modern property provides very good accommodation and is within easy walking distance of Bickley Station, shops and services in nearby parades as well as bus routes into Petts Wood and Bromley. 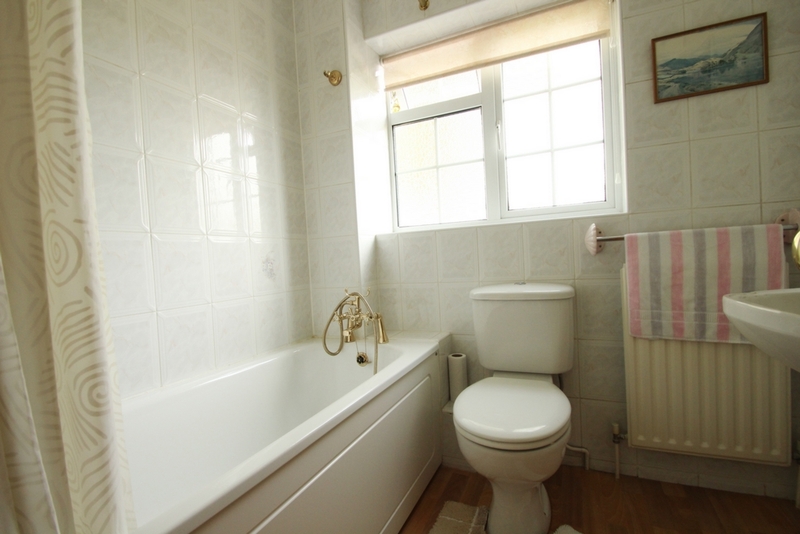 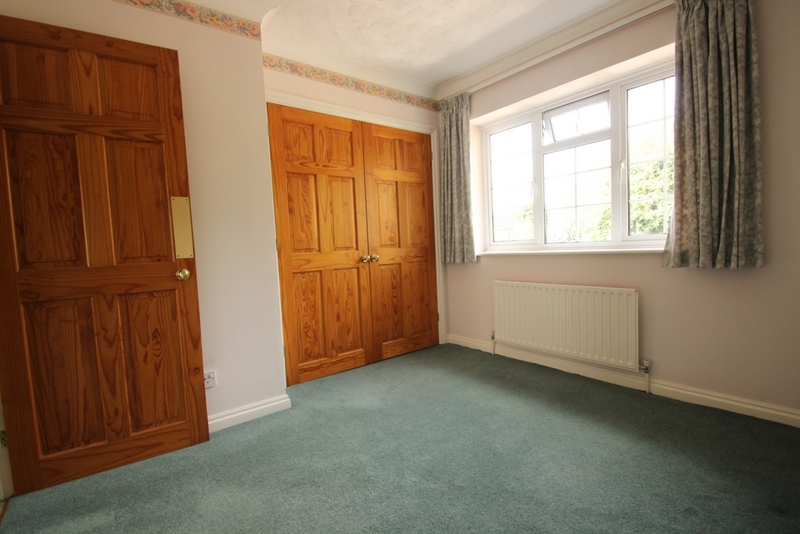 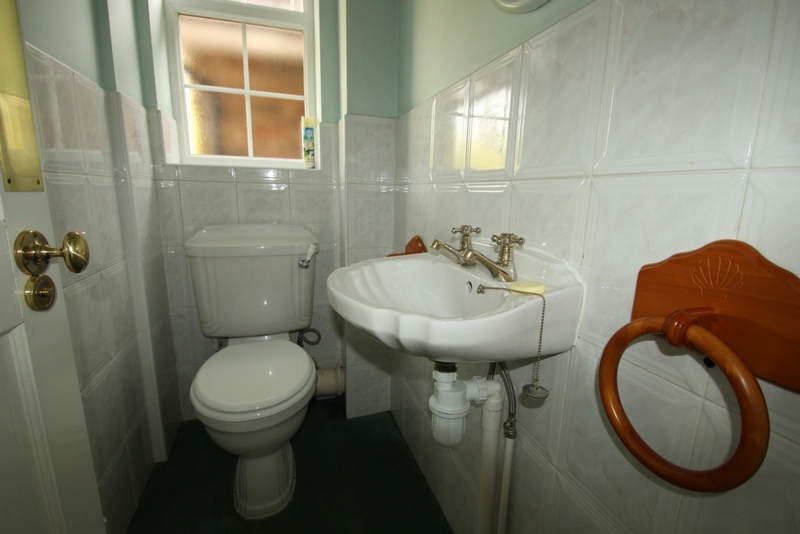 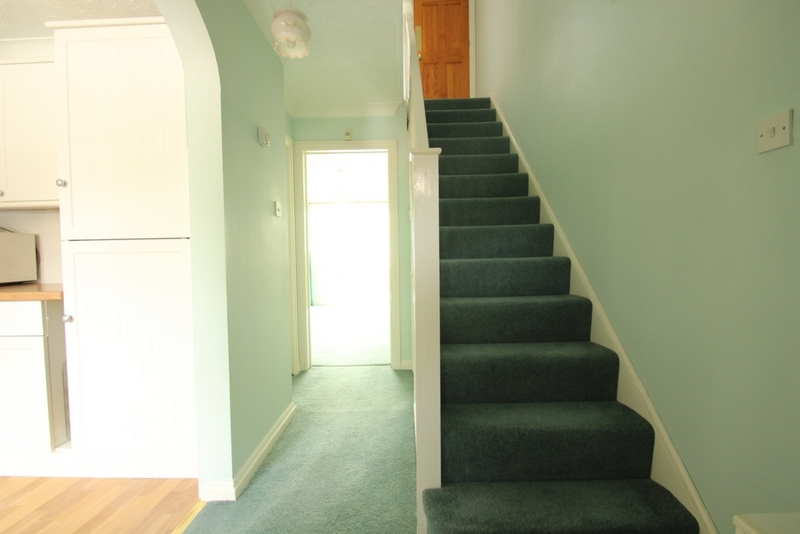 Providing 2 double bedrooms, both with built in wardrobes and a modern fitted bathroom on the first floor. 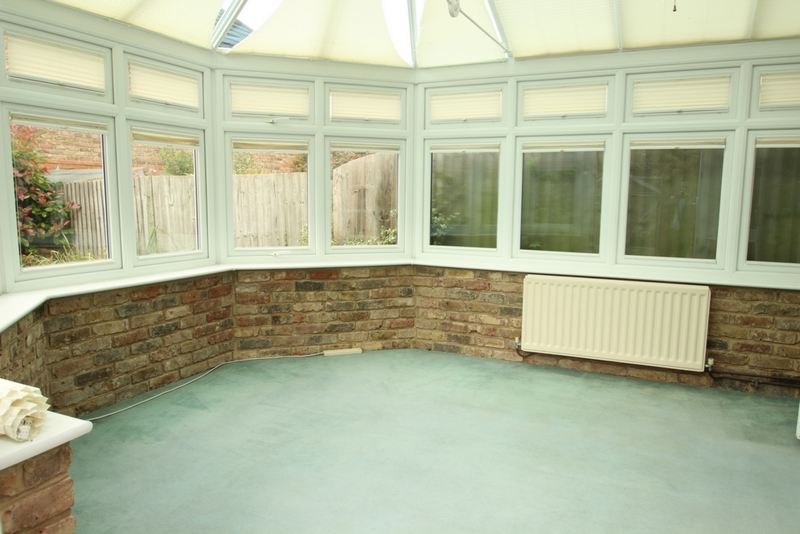 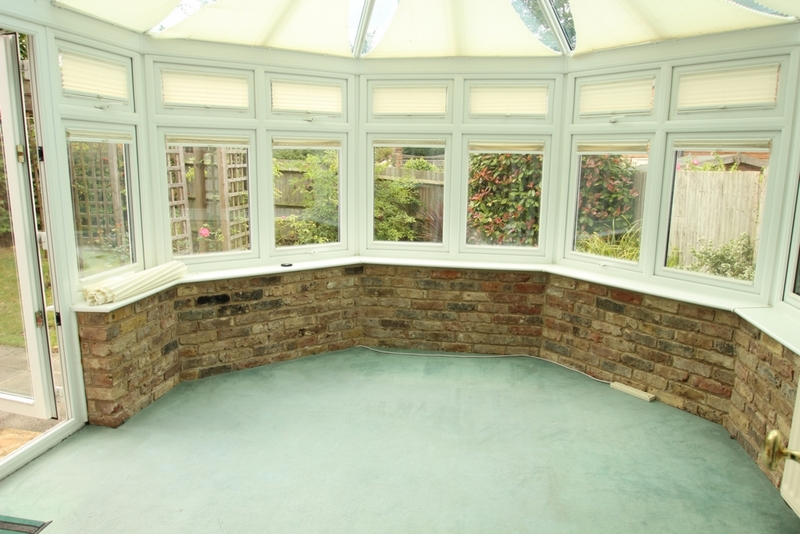 The ground floor accommodation comprises of a bright lounge/dining room, a modern fitted kitchen and a conservatory. 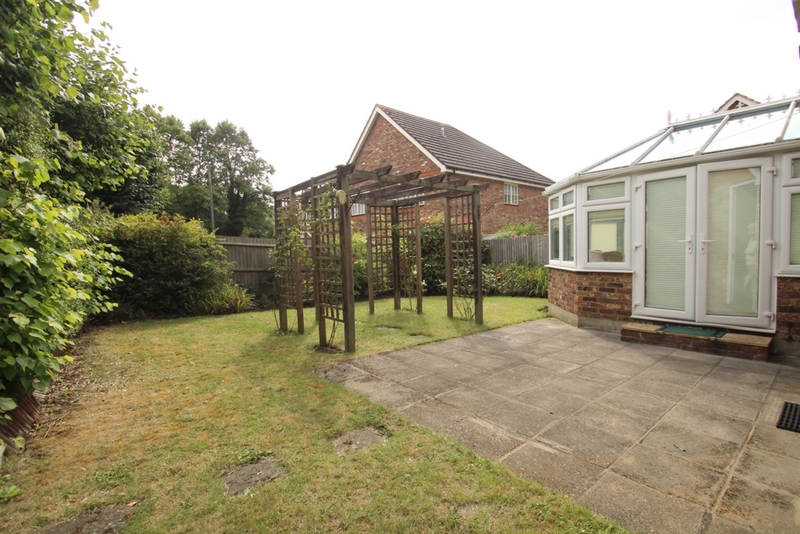 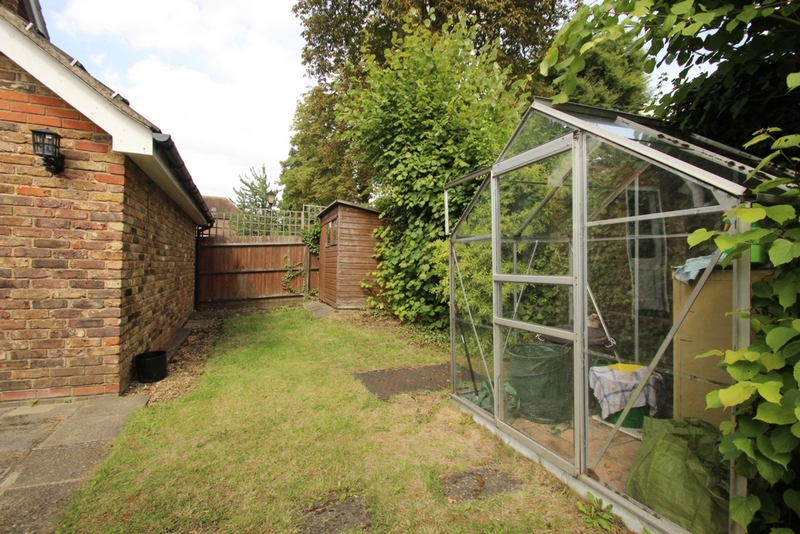 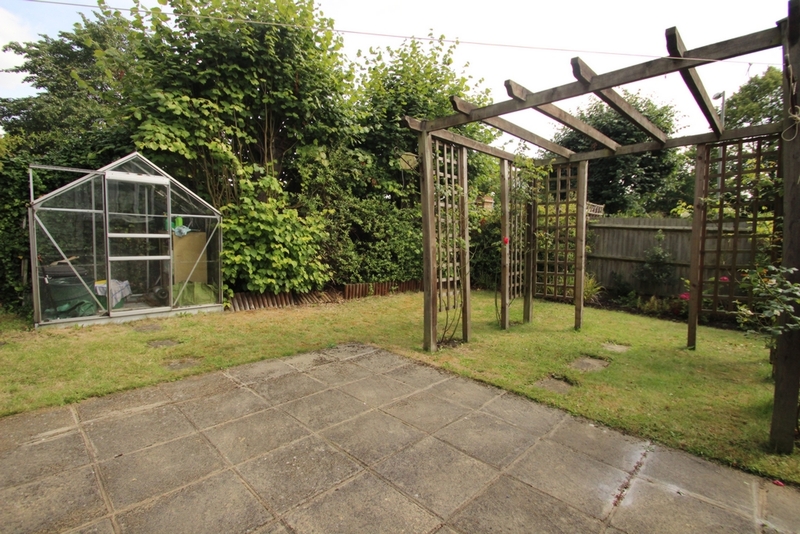 There is an attractive rear garden and parking spaces for 2 cars. 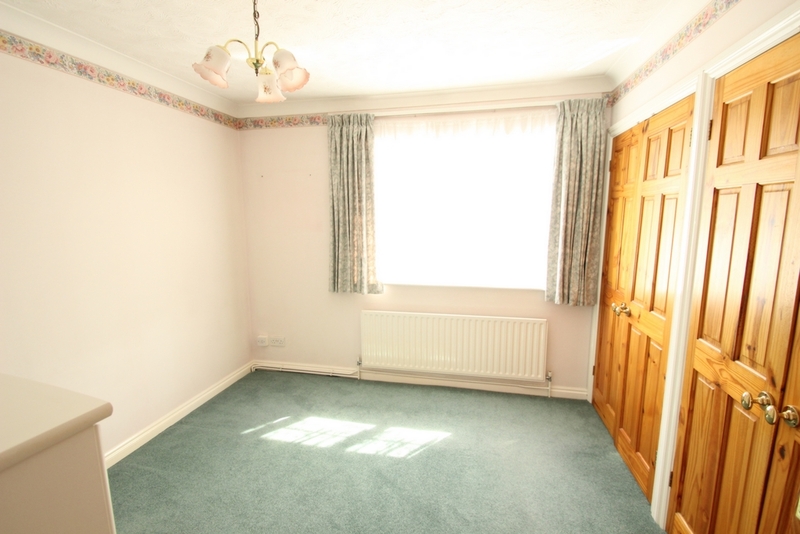 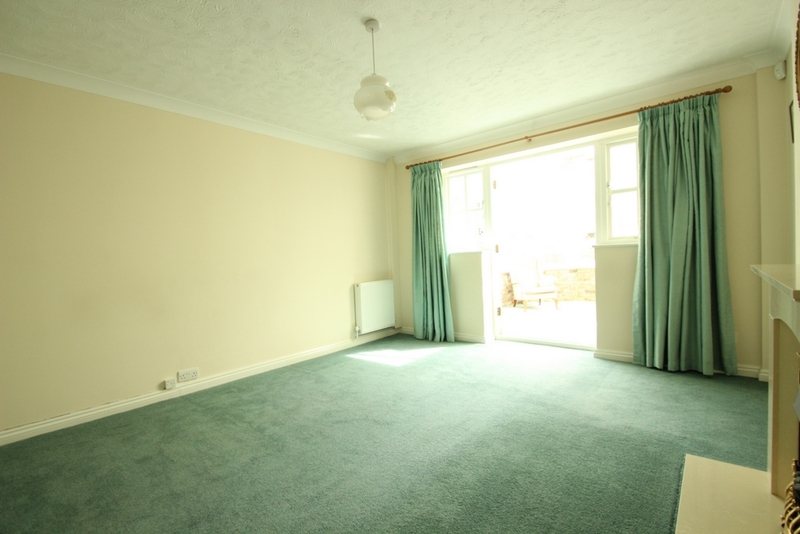 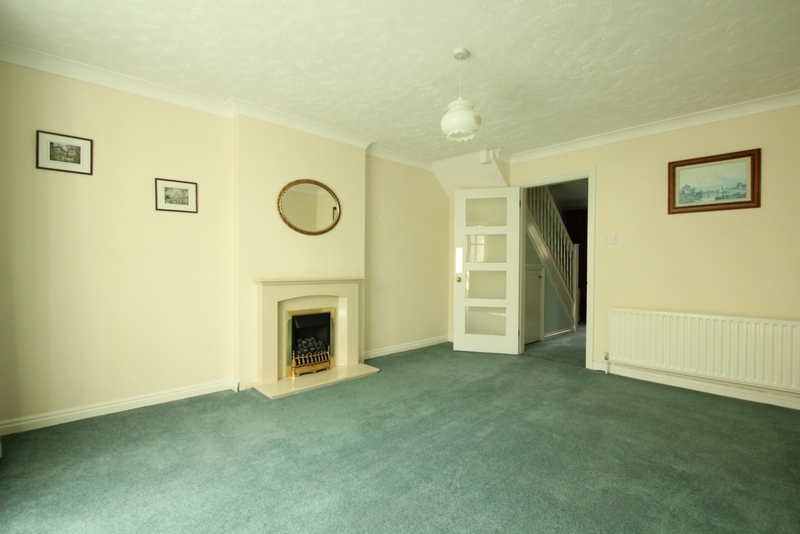 Offered unfurnished with immediate availability. 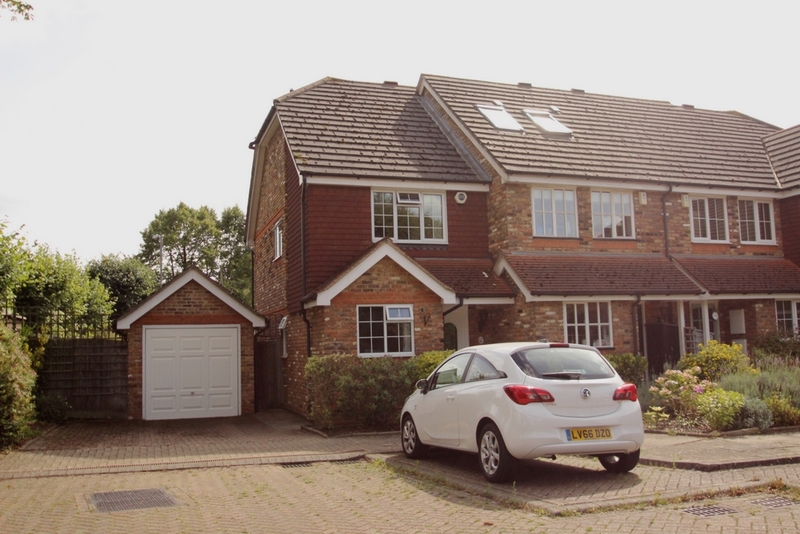 NB: Garage is excluded from the rental.